Apple has called iOS as the world’s most advanced operating system in the world multiple times in the past. However, its recent release of iOS 11 begs to differ because it is crawling with a bevy of bugs. Similarly, a bug in the iOS 11 calculator app was discovered recently that prevented users from performing a calculation as simple as 1+2+3. While the answer to the aforementioned calculation should be 6, chances are pretty high that you will either end up with getting 23 or 24 if you type it rapidly. However, in the latest iOS 11.2 beta, Apple seems to have fixed the issue. 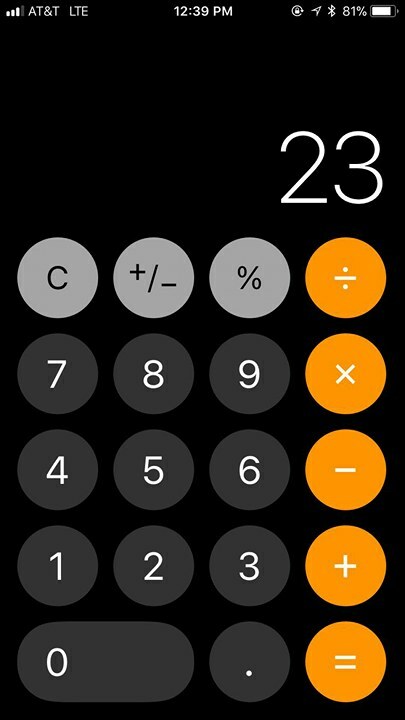 In all versions of iOS 11 before the release of iOS 11.2 beta, a calculator animation causes symbols to be ignored or skipped when entered quickly. The issue basically occurred when a user tried to add 1, 2 and 3 rapidly. At this point, the second tap on the ‘+’ symbol is not registered by the operating system for an unknown reason. In addition to this, the issue seems to not exist when an individual tried to tap in the digits slowly or takes time between each tap. 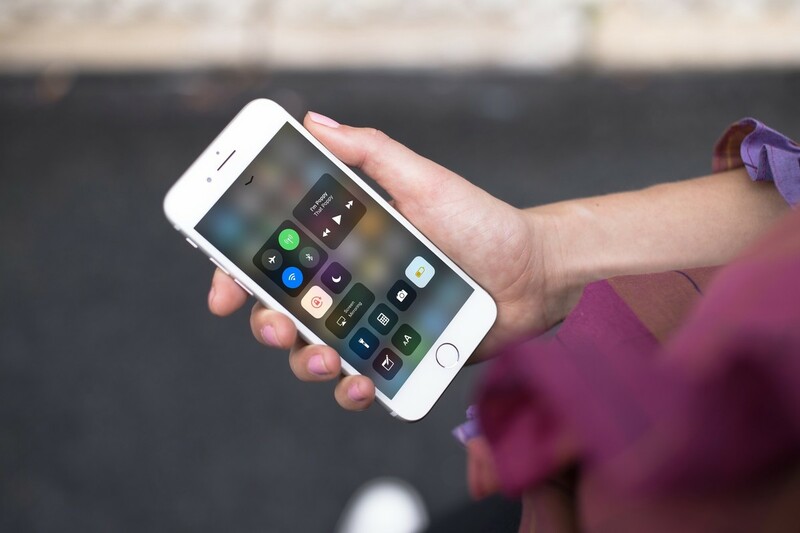 Since the issue was on iOS 11, it was, hence, present on all iPhone and iPad models. Many users on Reddit blamed the issue on the elongated animation which is not canceled automatically after the user input. 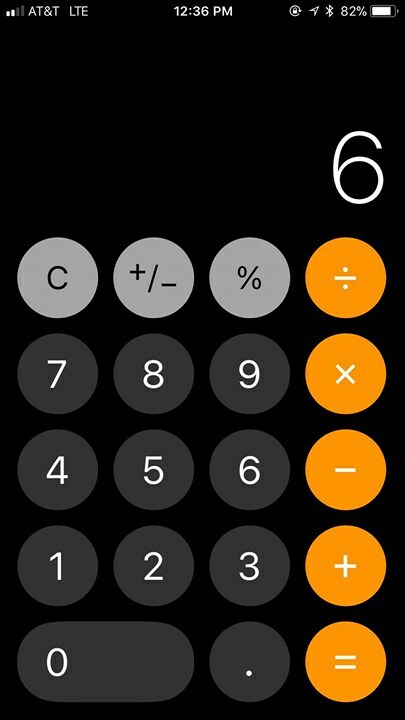 Now, as iOS 11 beta is released, Apple has fixed the issue by removing the animations from the calculator app. This will allow the calculations to be conducted quickly without any gap or pause between entering numbers and symbols. More importantly, the calculator app will now yield the correct result. The weird calculator bug gathered quite a bit of attention last week. According to an Apple engineer, a lot of users had filed bug reports regarding the same issue. However, there is still time for the next iOS version to arrive. if you use the calculator app on your iPhone or iPad on a daily basis, we would totally recommend you to download an alternative app from the App Store. There are various more advanced alternatives available, so do give them a swing if you must need a calculator app on your iOS device. This is it for now, folks. What are your thoughts on iOS 11.2 beta fixing the weird calculator bug in iOS 11? Did you discover the bug on your own? Share your views with us in the comments.